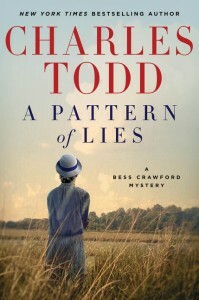 A Pattern of Lies, by Charles Todd #review #TLCBookTours @tlcbooktours by Melissa Bartell is licensed under a Creative Commons Attribution-NonCommercial-ShareAlike 4.0 International License. 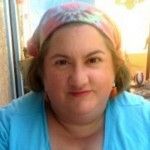 I really enjoy Bess as a character. I’m a few books behind but I’m looking forward to catching up!